Cost-per-click (CPC): Your ad appears on the search result page and you pay the search engine for each time someone clicks on your ad. 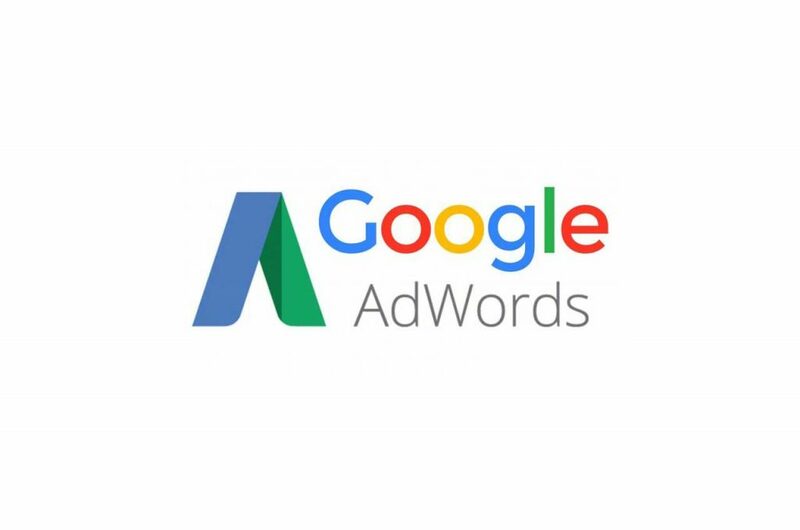 Cost-per-impression (CPM): Your ad appears on the display network and you pay the search engine for every 1,000 times your ad appears on the page. You do not pay for clicks rather per page impressions. Traditionally, CPC is best used for getting leads and sales and CPM is used when you want to generate brand awareness. Fast. Paid search campaign can be up and running within a few days or few hours so if you want to get immediate traffic, leads and clients, paid search is an obvious choice. Easy to measure ROI. With paid search you can have exact tracking to measure cost per lead, cost per sale, the path the user taken, the ads they clicked on etc. You have full information to help you make more sales and know if your campaign is successful or not. Top of page result. paid search operates as a bidding platform where you can bid higher than anyone else and get top position for your chosen keywords. No need to wait for SEO to get to the top of the page. Targeting. With paid search you can pin point your campaign so it reaches the exact geographical boundaries, the searcher demographics, time of day ads appear and more. Landing page. A good paid search campaign will have users go to a specific page that matches their search query. To summarize, paid search is a great marketing tool if you want great control on all aspects of your advertising and if you have the need for fast results, getting your website infront of your prospective buyers today!